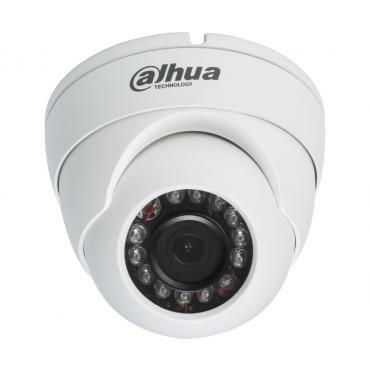 Gen II Dahua HDCVI Cameras - What Is New / Different? I don't know what the significance of a transmit chip being embedded with the image signal processor might be, and how that might or might not differ to the Gen I cameras. 1080P has been available for months and not just since the mention of Gen II camera arose. I don't see any WDR support in the specs of the newer cameras. In fact, there is only one model which touts WDR support, HAC-HF3101, and it is a relatively old box camera. 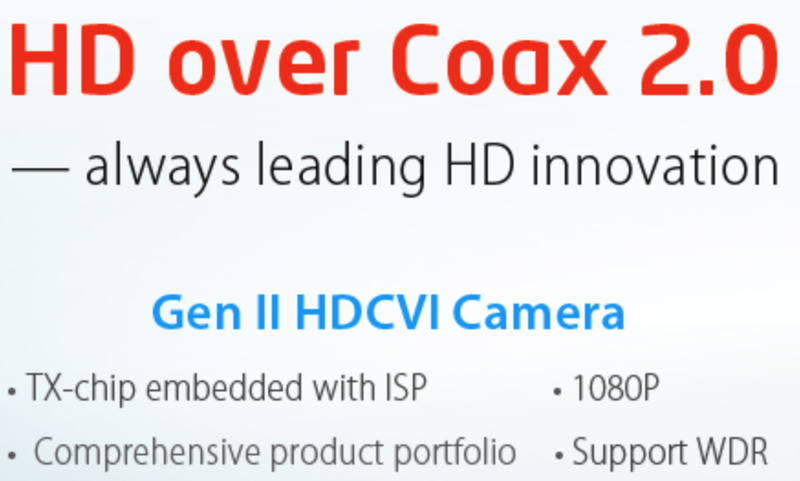 Can anyone tell me if there really is "HD over Coax 2.0" and whether this means some kind of new standard with extra capabilities. Perhaps this is just marketing hype? I can see for myself that some of the new camera models now come with options for varifocal lenses, and motorized varifocal lenses.  The pixel resolution has also slightly increased in some cases. However I don't see any WDR support, nothing different about 1080p support, and no obvious increase in capabilities to the signals that can be sent via HDCVI so I'm wondering what this all means, if anything. Thank you for any insight you may offer. Here is the "HD over Coax 2.0" graphic. Subsequent to the graphic appearing on Dahua's website, a press release has appeared today which mostly answers my questions. On top of that, there are seven models in total in various designs, including eye-balls, IR-bullet and domes with IP66 waterproof and IK10 vandal-resistance helps cameras to withstand strict environment condition and sabotages. Hi Tedor, it would not be a true Dahua press release unless some mystery remained! There are both domes and mini domes in their range. 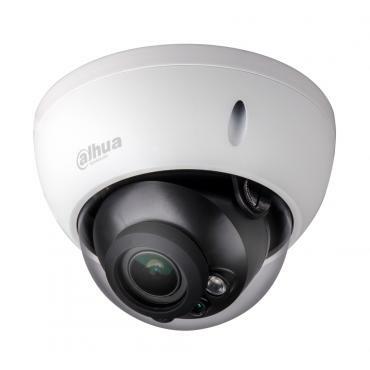 From what I've observed on the Dahua website, I believe the term eye ball camera is used interchangably with mini dome camera. I would particularly like some true WDR cameras in this series. The press release for the new models mentions, "... their wider dynamic range can better cope with places of strong lighting contrast," but stops short of calling them WDR cameras. So I'm not really sure what to make of this statement and suspect it is just referring to an improved digital WDR. Hopefully IPVM will test one of the new models in the upcoming CVI vs TVI report and check whether it is using digital or multi-exposure WDR. Some of the 720 cams are/will be 60fps capable. Might be possible to do dual shutter WDR, but perhaps they haven't quite written that into the firmware yet? But regardless there is certainly a sensor change from earlier models. Going from a 3 IC solution down to 2 may suggest this is mostly a cost reduction exercise. Sensor, ISP and TX all in one will be a future goal. A logical direction in the price war that is going to take off against HD manufacturing competitors. I'd be willing to bet there's a tie-in to the HDcctv Alliance at the bottom of this mystery. 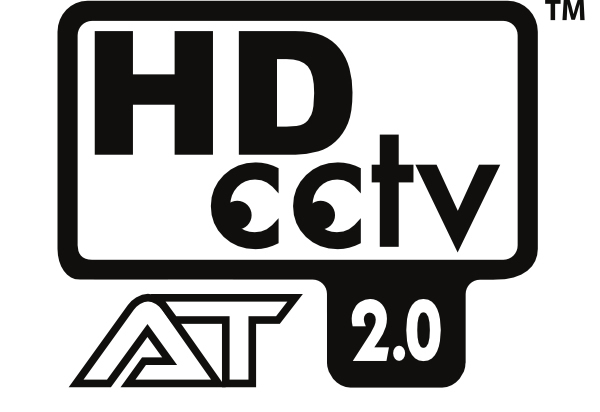 Does anyone else believe that it's not a coincidence that HDCVI 2.0 = HDcctv 2.0 AT? Clearer now? LOL, so what happened to HDcctv 2.0 AT? Has Todd totally given up on the HDcctv appellation (considering that DT clearly means Dying Technology)? Has Dahua insisted on the Alliance's apparent name switch to HDCVI? Can Todd get his acronyms straight? 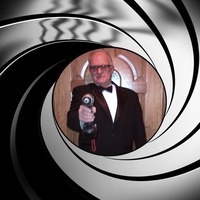 Stay tuned for more exciting HDcctv action! The 2nd generation 1080p HD-CVI cameras cost less than the 1st generation. We have ordered sample stock of the 2nd generation models to compare to the 1st generation models. We are also doing camera performance testing between various models including dome verses eyeball. Have also received a sample of their 1080p model that has a motorised lens that can be remotely adjusted from their DVR or web browser. Gen 1 cameras were like $50-$75. How much less could they be now? Gen 2 1080p models in low volume purchasing quantities of 100 units cost OEM distributors under US$50. OEM resellers purchasing in larger quantities will be negotiating larger discounts. We have integrated their HD-CVI DVRs into our VMS and customers in the entry to middle end of the market are impressed with the picture quality relative to cost and simplicity of migrating to HD.